Sending a letter is a form of communication. In business, it is important to have different types of layout per purpose or nature of its content. It is important that your letter is able to communicate the purpose with your members. It is served as a formal method of communication, after all. A company letter provides valuable information on business-related matters and serves a legal purpose. It is also used as a reference material to future transactions between people and organizations. 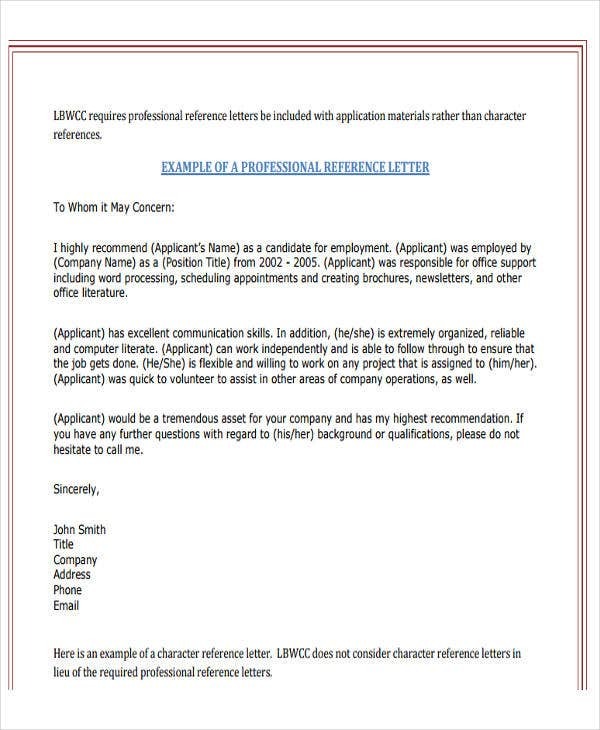 If you need to familiarize yourself in writing formal letters, check out our Sample Letter samples and read through this article to learn more about company-related letter samples. Good business relationships are formed and maintained through communication, and properly written letters are able to manifest that effectively. It also allows the company to have a positive impression, and every business needs constant marketing and promotion that allows the company to stand out among its competitions and others. Writing a letter is mostly taken for granted nowadays due to having access to the Internet and use of e-mail for communication. 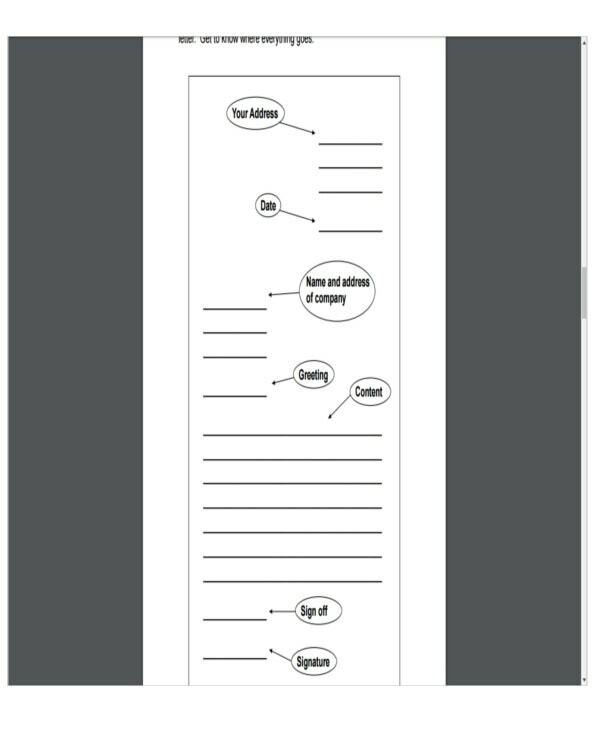 Having a well-made letter layout is still important as it allows you to convey its importance and allows the receiver to feel important as well. Advertising purposes. As mentioned before, every business needs constant marketing and promotion. Sending letters to potential clients and existing clients to promote, endorse, and market your new and existing products or services allows them to know the effort and importance of what you are conveying them. Image and reputation. Being a tool for communication, you are also able to distribute new information to clients and potential clients through formal letters. Through this tool, existing contracts can be reinforced, and new ones can also be forged. It enhances the company’s image and reputation and shows a maintained ethical business values to your clients. Reference for the future. The incoming and outgoing letters can also serve as a reference for future actions as it provides substantial evidence for important or any transactions and disputes that allows you to point out the areas needing improvement. Validity and platform. 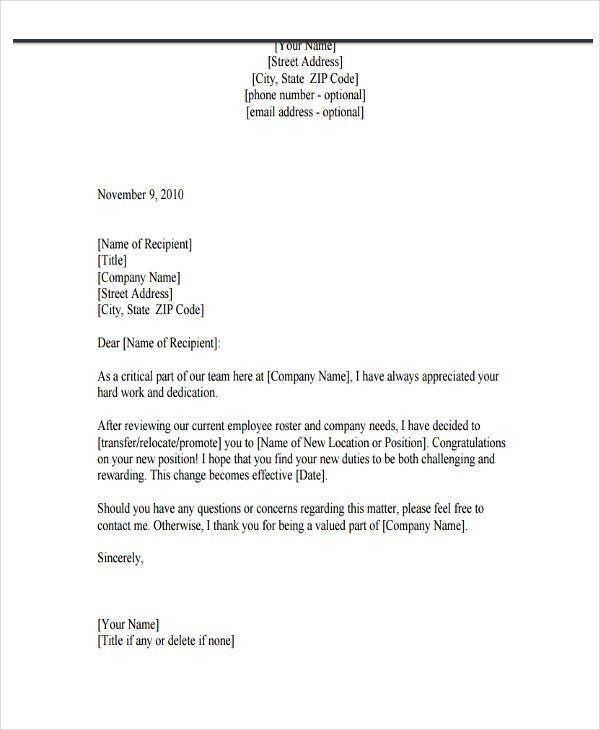 Company letters serves or can be used for legal validation. 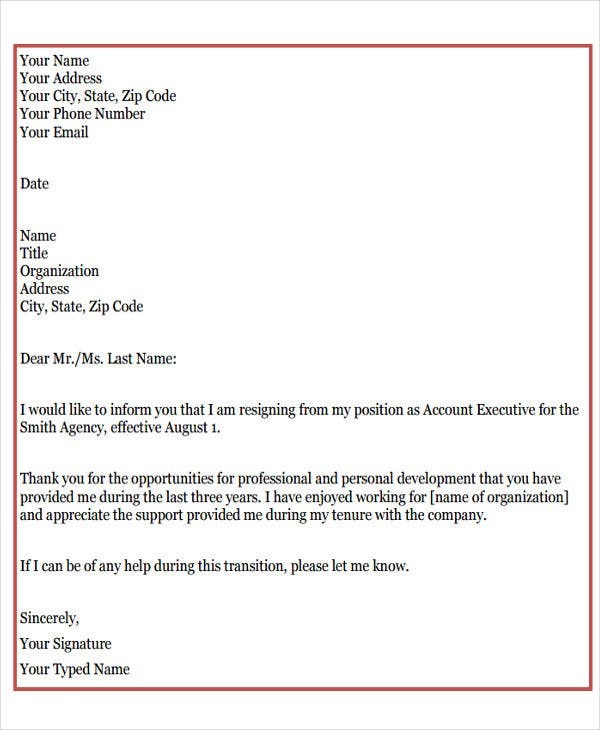 Take having an Appointment Letter Templates for potential new employee as an example. 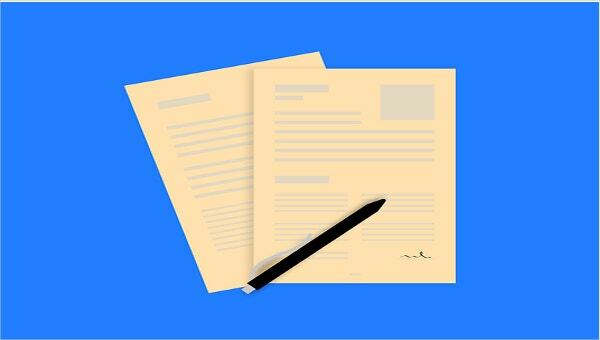 Appointment letters can allow them to enter the premises of your company building. Using formal letters as a platform for communication to address problems and issues between you and your clients and potential clients and customers allows the involved parties to fully understand and explain the issue in a more calmed and detailed manner. Company letter is a communication through letters that is considered a personal action despite the content being formal and business related. This personal way of communication allows you to speak to the receiver in a respectful, more detailed, and organized manner that allows the receiver to think and analyze before responding. It allows you and the receiver to have a substantial communication which is essential for any businesses. 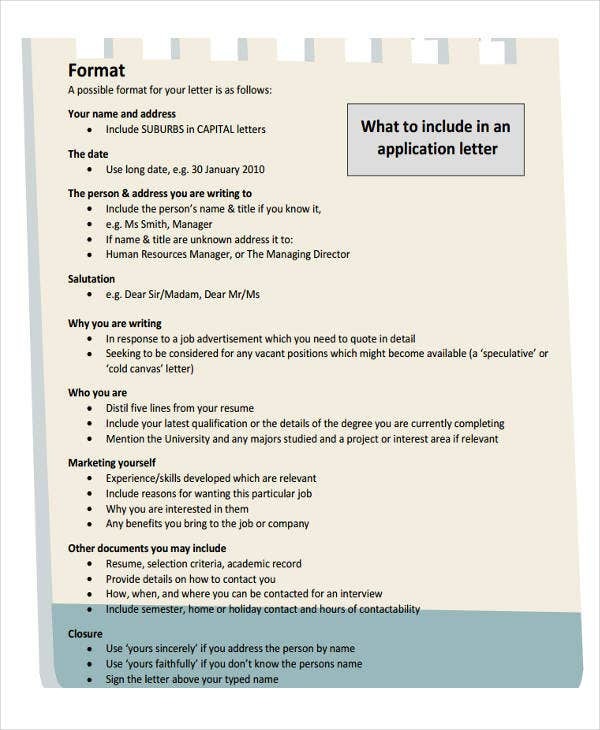 If you are still unsure on the roundabout in writing company letters, above are samples provided for you to download for free, which are available in PDF and Microsoft Word format to use as a reference material. 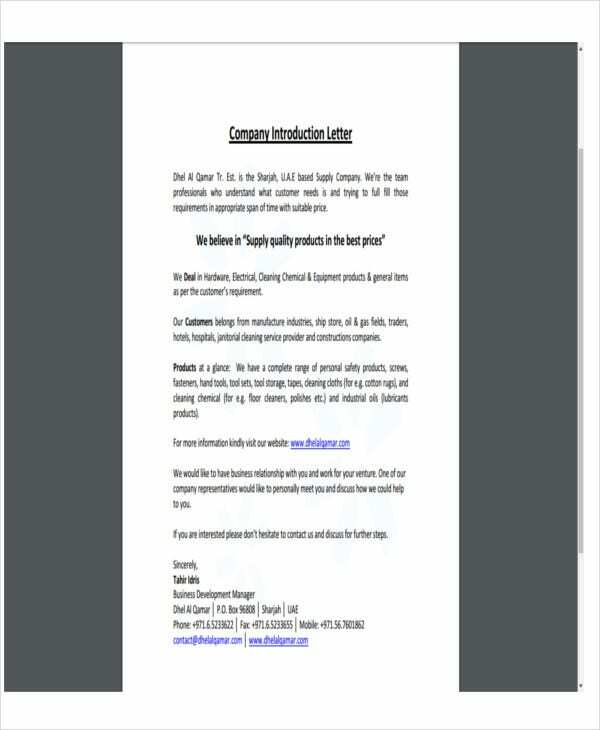 Check out Marketing Letter Template and other resources on our website for other various samples.